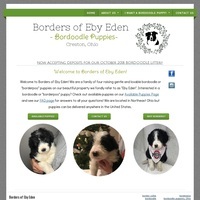 Family breeder raising gentle and lovable border collies and bordoodle puppies. Located in NE Ohio. The best in Poodles, Doodles and Yorkies. Providing high quality nutrition and pet products for the discerning dog owner. 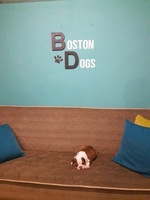 my family and I are passionate about our small litter of French Bulldogs and English Bulldogs to give other families their new best friend's at home. we love to see families interested in bringing a new puppy home . as a hobby we enjoy doing this! 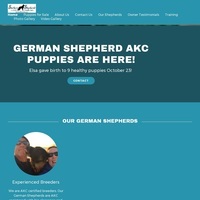 VIP Puppies has a large selection of puppies for you to see. Whether you're buying or adopting, we can bet you'll find your furry friend here. Browse now.